Mt. 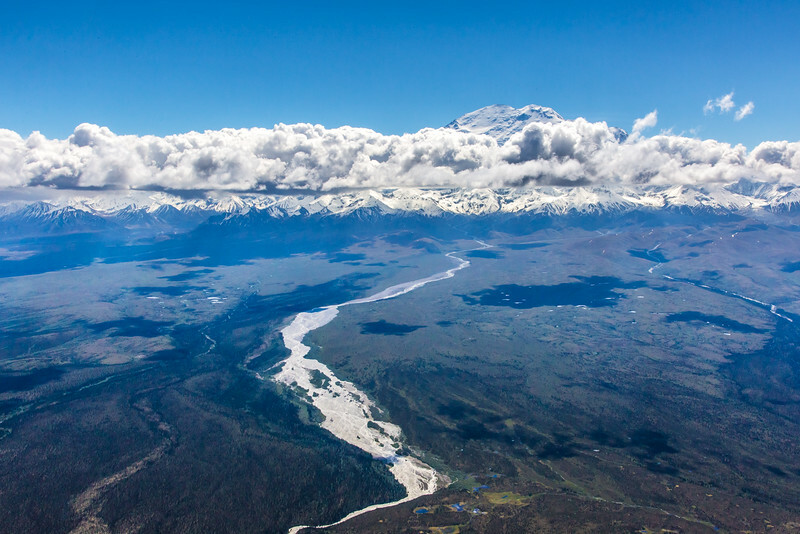 McKinley, at 20,237 feet, is the tallest mountain in North America. This photo was taken from the north side of the mountain in Denali National Park and Preserve.